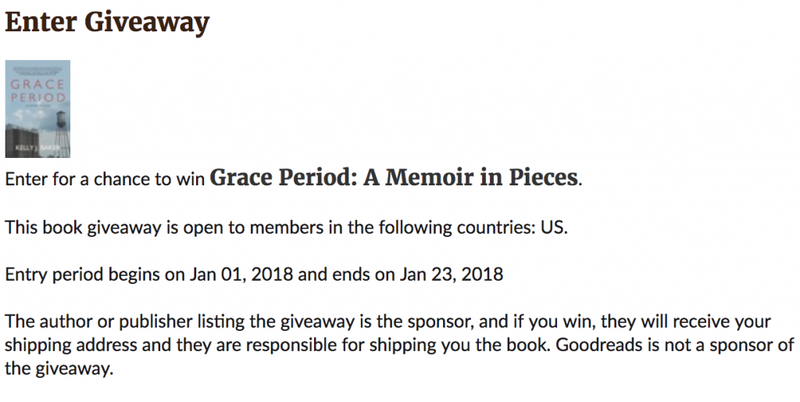 One paperback copy of Kelly J. Baker’s GRACE PERIOD: A MEMOIR IN PIECES. 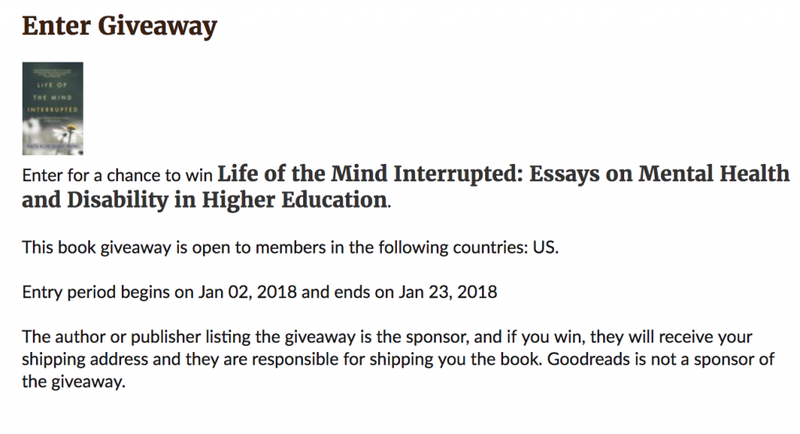 One signed paperback copy of Katie Rose Guest Pryal’s LIFE OF THE MIND INTERRUPTED: ESSAYS ON MENTAL HEALTH AND DISABILITY IN HIGHER EDUCATION. Click the links below to enter the Goodreads Giveaways. Click the title links above to learn more about the books. 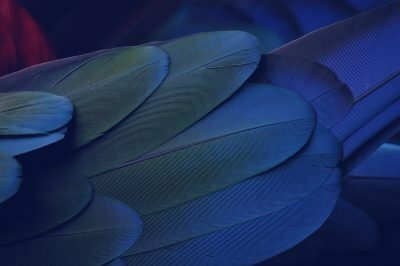 The giveaways run from 1/2/2018 through 1/23/2018.